NOREV / '03 Opel (Holden) Combo (Red) - Mint in window box. 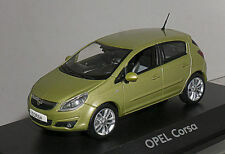 Norev 1970 OPEL MANTA GREEN in 1/18 Scale New Release! 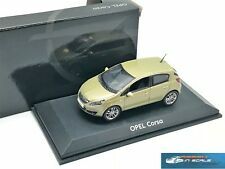 NOREV 1:43 DIECAST OPEL INSIGNIA CONCEPT #1946 in CHARCOAL new in pkg. This page was last updated: 19-Apr 04:16. Number of bids and bid amounts may be slightly out of date. See each listing for international shipping options and costs.